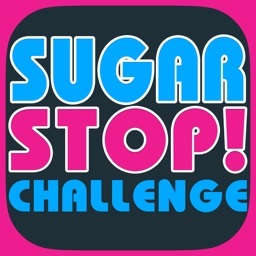 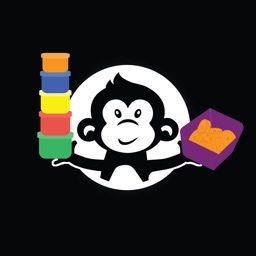 You can use your Sugar Stop app to designate which sugary foods you would like to stop using for your Challenge and then share your promise with your friends. 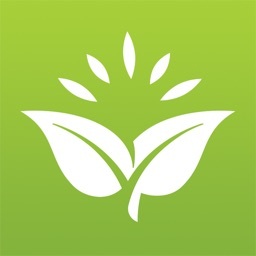 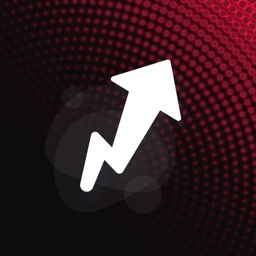 Nominating friends to join you is so easy with your apps 'Nominate' feature. 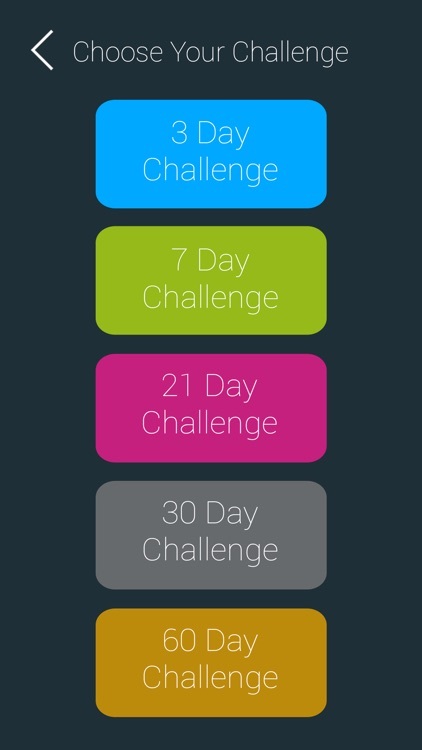 You can track your progress over your 3, 7, 21, 30 or 60-day challenge by instantly viewing how many days and hours you have completed your challenge. 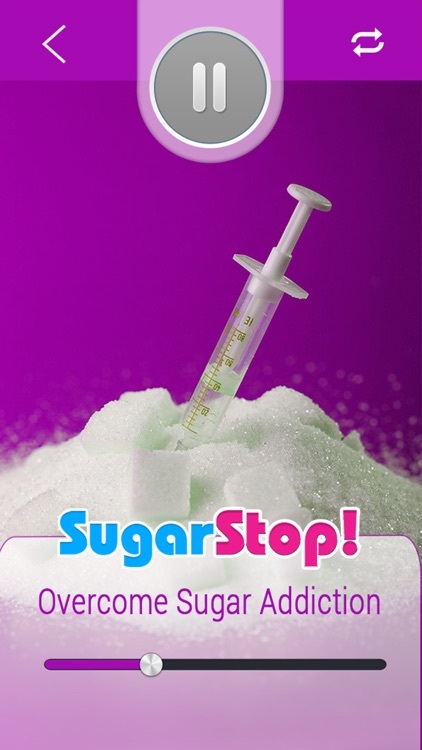 You can also make use of the 5 unique hypnosis sessions that target specific sugary products such as chocolate, sugary drinks, alcohol, and sweets. 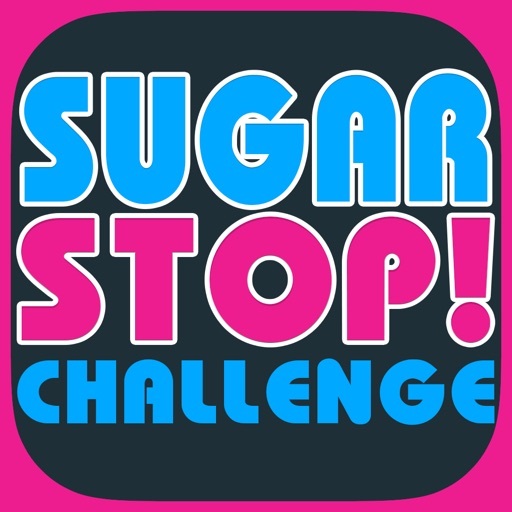 Your Sugar Stop Challenge app also comes with a panic button feature with a powerful 10-minute' craving crusher' session, and lots of ideas and suggestions, for when a craving might kick in. 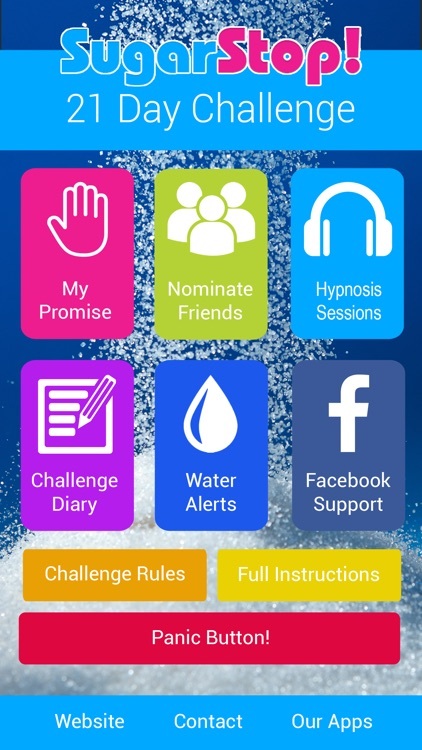 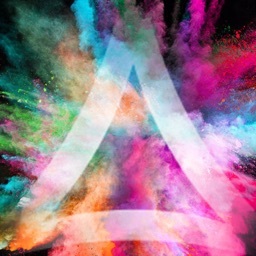 * 5 unique hypnosis sessions - sugar addiction, chocolate addiction, sweets, cakes & biscuits, sugary drinks, and alcohol. 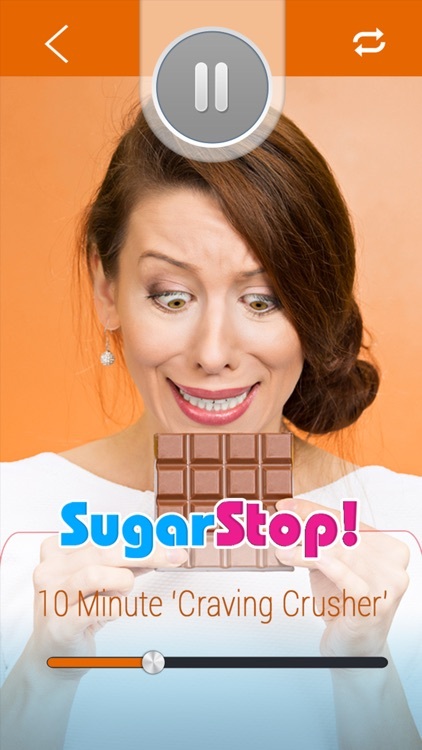 * A 10-minute 'Craving Crusher' Session. 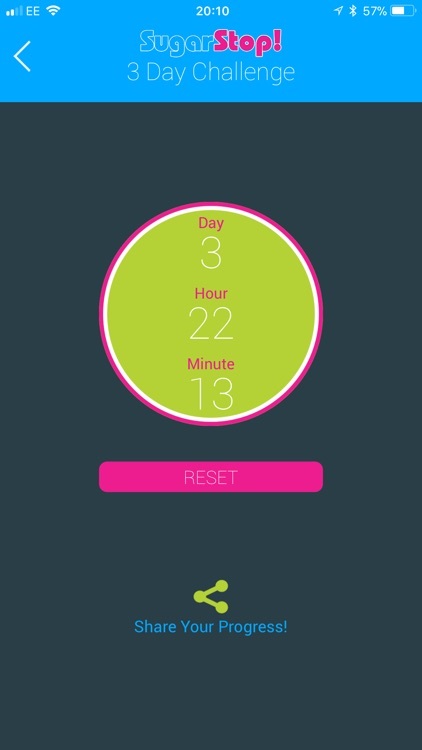 * Track your day to day progress in your Challenge Diary.